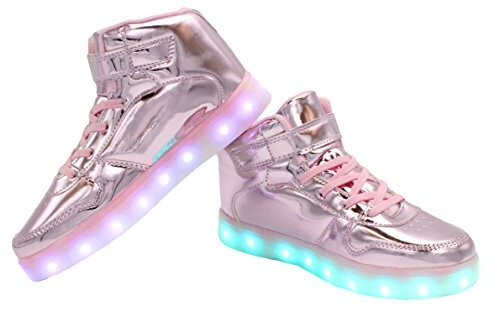 Spice up your fashion life with these Adults & Kids High Top Black LED Light Up Shoes! 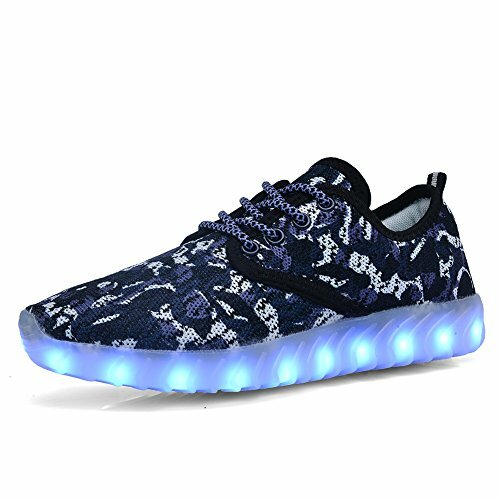 Black is the color of elegance and sophistication, and when paired with some LED lights, the appearance of some shoes would truly be magnificent! 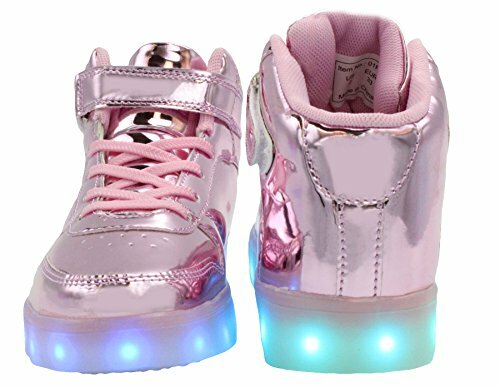 These Adults & Kids High Top Black LED Light Up Shoes are not only attractive and posh, they also feel comfortable to your feet! 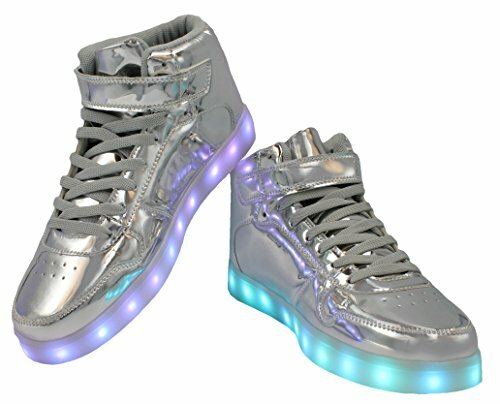 Shoes would be the first item that will make people notice you, so don’t wait for another chance to shine! 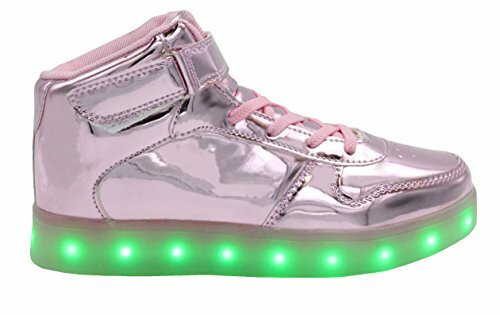 With the Adults & Kids High Top Black LED Light Up Shoes, you can now easily be noticed in front of many people during parties and occasions. It’s a perfect scene stealer! 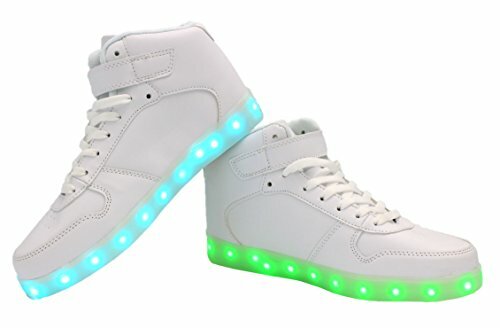 With its high-quality design, you can now pair these shoes with anything you want to wear every day. 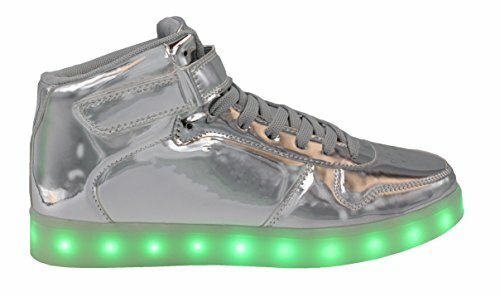 The materials used inside these shoes are also breathable to make you feel comfortable for the whole day of wearing them. 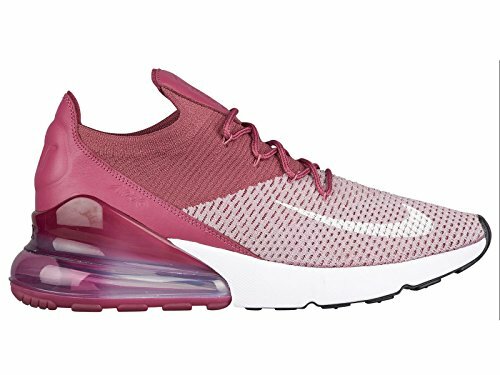 No worries about your feet’s foul odor because these shoes have an odor-free material that eliminates sweat and odors automatically. 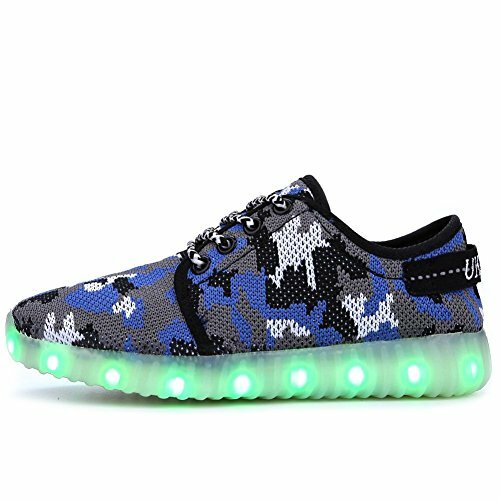 You can also guarantee that the quality of our LED shoes is exceptional, as it has passed strict inspection. Because your satisfaction is our greatest concern, if you encounter any of the problems with our product, please let us know immediately. 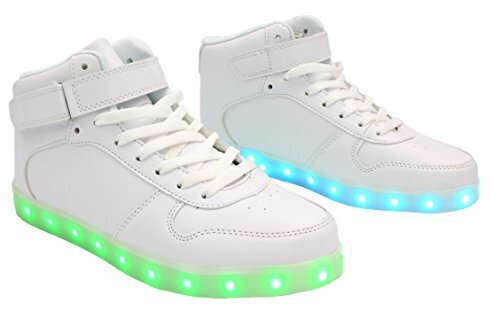 For long lasting use, be careful not to soak these shoes in water. For cleaning, you can use damp clean cloth and water cleanser. 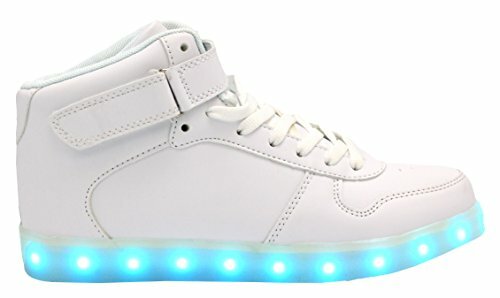 You can charge these shoes for up to 3 hours but you can use it for more than 5 hours! 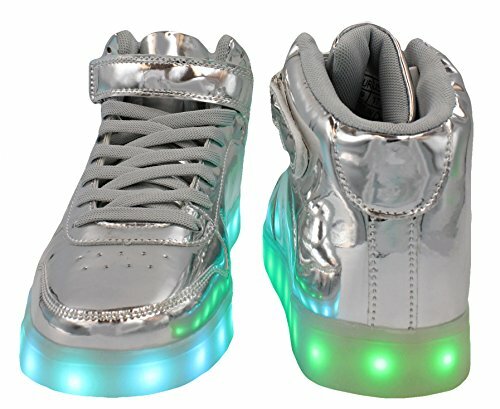 The Adults & Kids High Top Black LED Light Up Shoes are truly worth wearing! 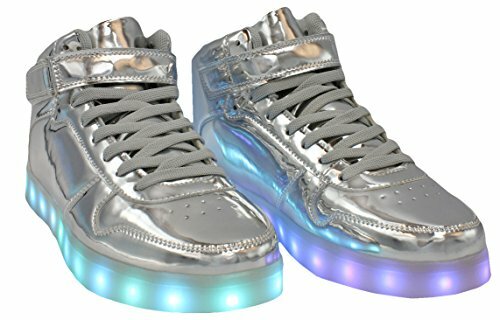 This one-of-a-kind product can only be found in our store! 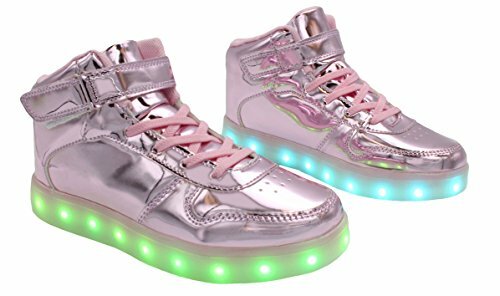 Kids will find enchantment with its sparkling color! 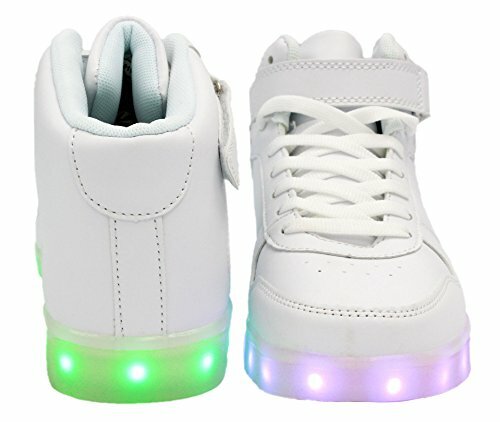 Buy now to have this Adults & Kids High Top Black LED Light Up Shoes! 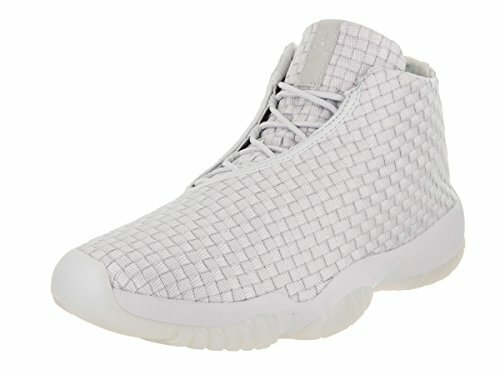 11 US Kid – 28 E.U., 3.5 US Kid – 35 E.U., 6 US Women – 37 E.U., 8 US Men – 41 E.U., 9 US Kid – 25 E.U.